I've been writing this blog for quite a while now but have only recently began dabbling in the idea of 'blogger meet-ups'. 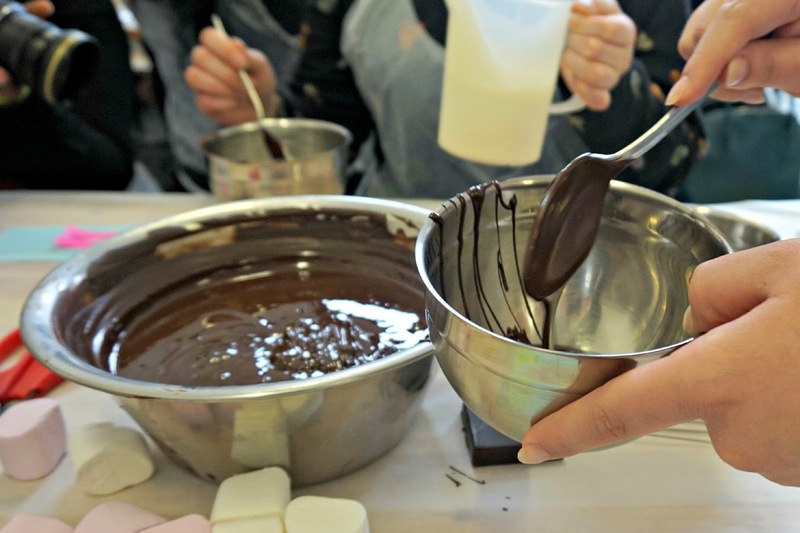 I've always been a bit nervous about going out of my comfort zone & meeting new people but when I got the e-mail from the lovely Lauren saying this particular event would be chocolate making, I knew I just had to go. 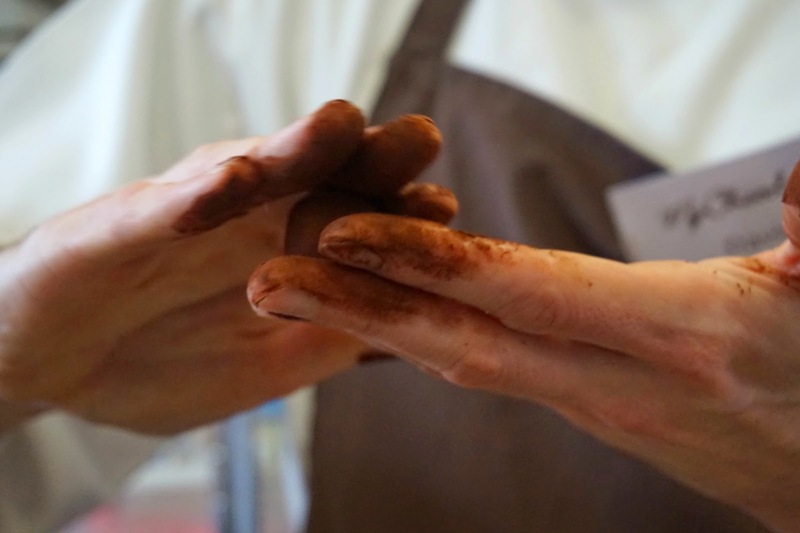 The meetup itself took place at MyChocolate UK, a company which runs chocolate workshops in a beautiful kitchen by Regent's Canal in Hackney. 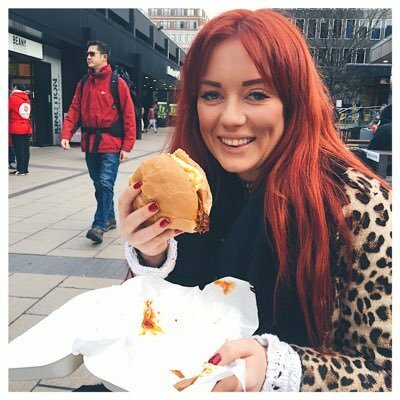 We got to meet CEO Hannah Saxton who took the bold decision to set up My Chocolate UK using the money from her student loan. 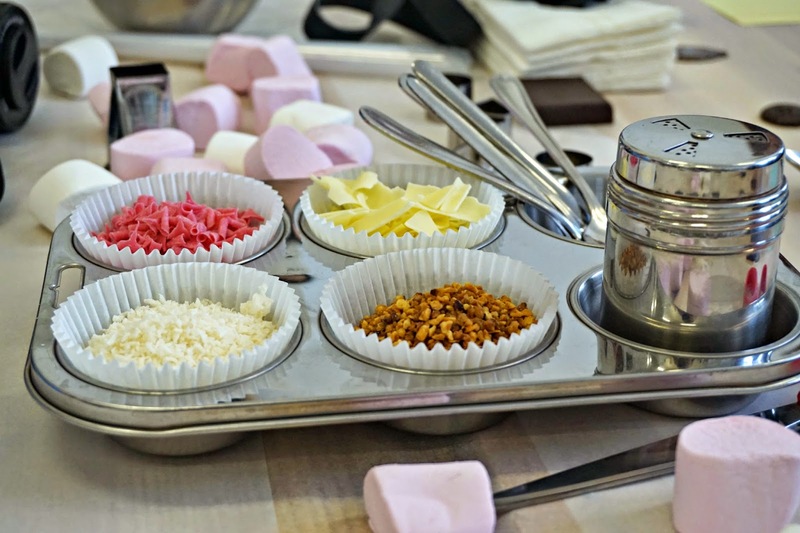 She explained that she started out by offering chocolate work-shops from her flat in Shepherd's Bush and gradually it snowballed in the business that it is today, offering chocolate packages for individuals, hen parties and corporate events across the UK. 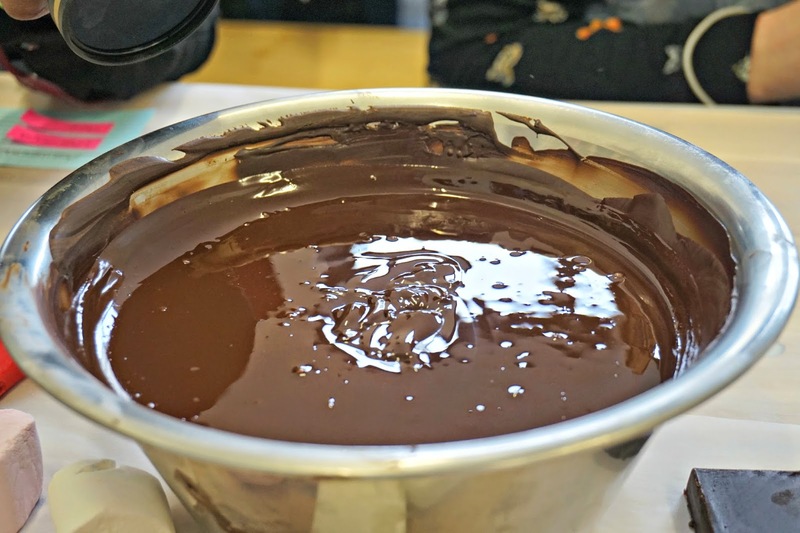 To kick things off, our Canadian chocolatier Davis talked us through how to taste chocolate and gave us insights into what makes a high quality chocolate stand out from your average 'advent calendar' chocolate. We also got to taste chocolates with exotic flavour combinations such as lemon, poppyseed, cardamon and ginger to encourage us to identify the flavourings within them. I'l be honest I think my camera made my attempt look better than they really were, I was actually embarrased giving my chocolates to my boyfriend afterwards but they tasted good and that's what it's all about right...? I honestly had such a good morning, it was great to be able to meet so many girls who's blogs I follow - I'm only disappointed that I didn't get to speak to everyone that I wanted to but hopefully I'll get to see you lovely ladies at another event soon!